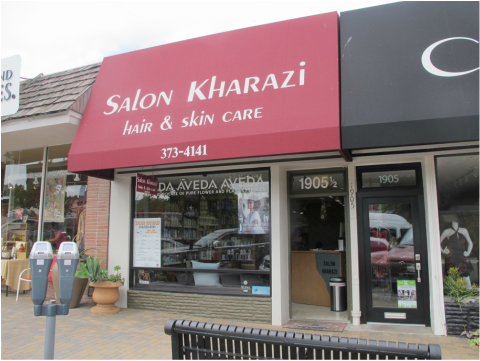 Salon Kharrazi is located in the heart of Riviera Village in Redondo Beach. We are just 2 blocks from the beach. The salon is very well lit and decorated with paintings, fresh flowers, and cooling green onyx floors. We really do our best to cater to our clients. We pamper our clients by providing a pleasant atmosphere and an array of complimentary beverages. Salon Kharazi carries the finest products for the maintenance of your hair and skin. 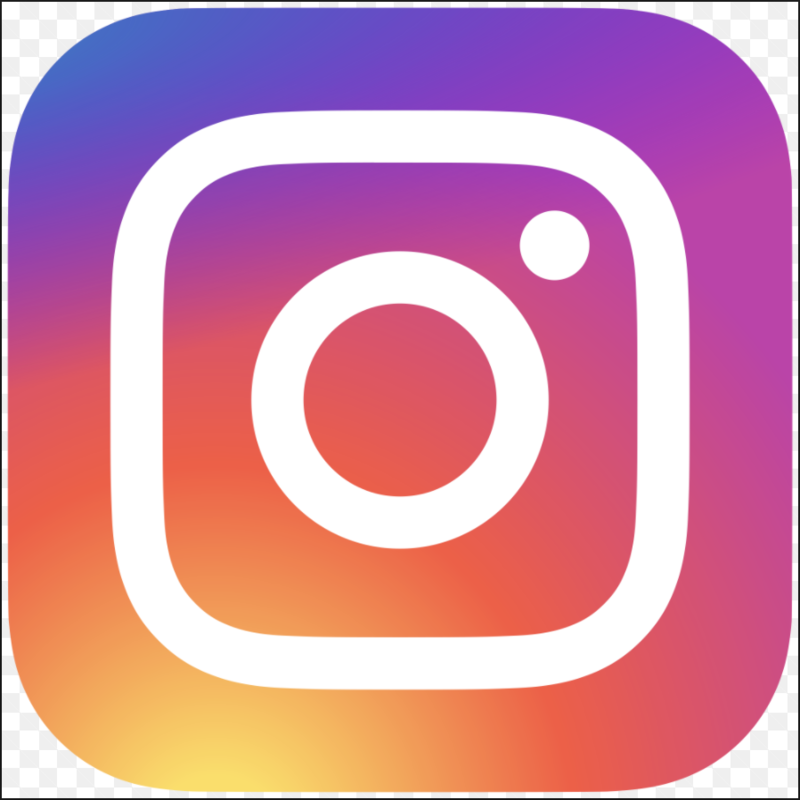 Our team is very passionate about our industry. We are always enthusiastic about obtaining the latest education to serve clients efficiently. We strive to use only the best products for clients to maintain shiny, strong, healthy beautiful hair.